Home News Modi On PUBG | "Ye PUBG Wala Hai Kya" ? 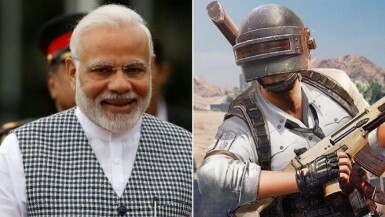 Modi On PUBG | "Ye PUBG Wala Hai Kya" ? Since the Players Unknown's Battleground (PUBG) has landed on this world, it has become a rage in the gaming community. The online multiplayer battles Royal game is enjoying success and got the nomination for Best Mobile Games at The Game Awards in 2018. It has managed to download more than 200 million downloads and 30 million active users globally. However, the downside of the game is that it is affecting children and children very badly in schools because the game has now become an addiction to many people. In addition, the game was recently banned in the primary schools of Gujarat. After this issue, Prime Minister Narendra Modi, during a discussion with students and parents in his examination council Charkha 2.0 program in Delhi today, a mother expressing her concern over the issue said that her son was deprived of education. And he is addicted to online games. PM Narendra Modi then said, "PUBG wala hai kya?" On a serious note, expressing concern over PUBG mobile addiction and technology in general, he said, "Board examination is not a test for life, board exams are like any other exam. The board exam is not a test for life, it does not stop our lives, but the exams are important for us, "said Narendra Modi. "Explore the ways in which you encourage your children to accept and understand technology." "But remember, the use of technology should be used to expand our horizons, not to shrink it in our lives. It should not be allowed to reduce us because it would be very harmful to us. 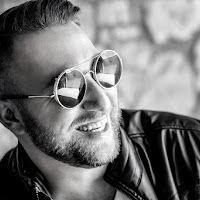 "Like everything else, technology also comes with its positivity and negativity. As parents, we should guide our children to take the most out of technology. He encouraged his curiosity to know about various apps ... like how to make something or cook something, "he said.